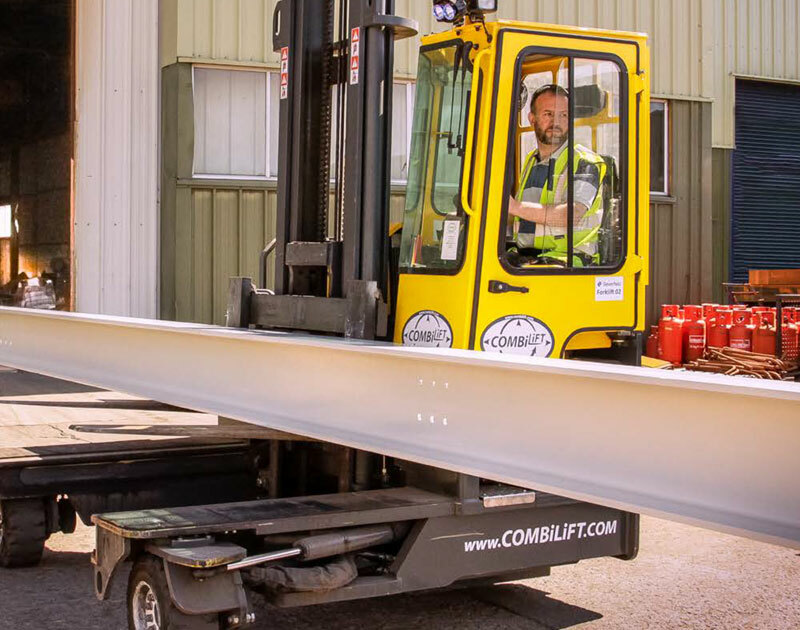 Established in 1998 by two Irish engineers, Combilift has grown to become a global leader in the long-load handling market. 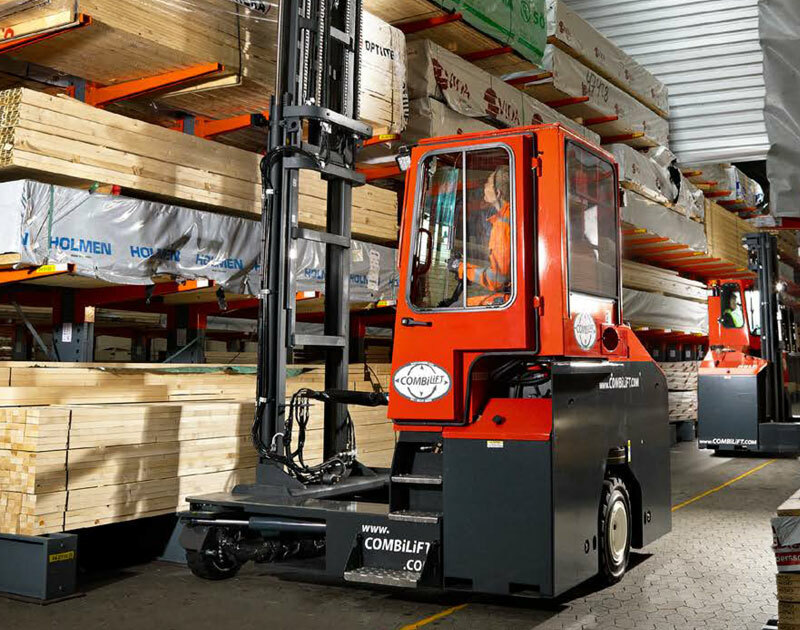 Using innovative design and engineering Combilift is the world’s first IC engine-powered all-wheel-drive multidirectional forklift which are extremely productive when handling long and bulky loads in small spaces. Combilift offers a wide range of customised handling solutions. Their lift trucks can operate equally efficiently both inside and out, making them suitable for a number of applications. With lifting capacities of up to 25 tonnes, they are available in fuelefficient LPG, Diesel or AC electric power, making it the ultimate long-load material handling solution. Impact offers the full range of Combilift’s product portfolio. From the versatile articulated narrow aisle forklift, combi-CB, and C Series to the combi-GT, Combi-RT and straddle carriers we provide the complete long load handling solution. 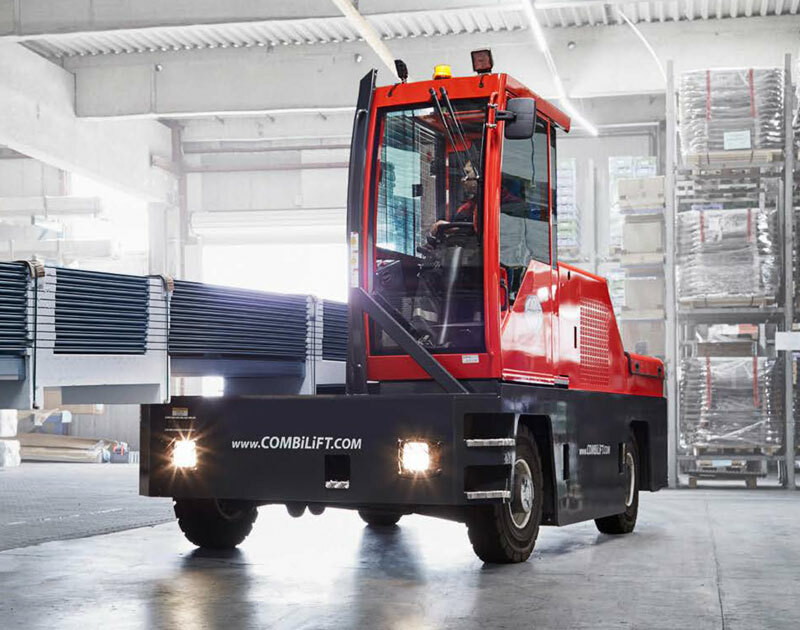 Combilift’s unique versatility makes them suitable for a number of working environments, particularly when there are long and bulky loads.